The Young Living Black Friday Deals are here and the Young Living Black Friday Sale is always amazing!! There are a bunch of really awesome Black Friday deals from Young Living available that you can take advantage of today. I’ve been using these oils and products for 5 years now and love every single one of them, and use them every single day. That’s why I have to share when there is an amazing deal like the Young Living Black Friday Offer I get to share with you today! You’ll need to set up an online account before you can shop. You can choose between wholesale and retail. Wholesale will save you 24% off orders and give you access to the special discounted bundles included in this Black Friday sale. If you choose retail there will still be plenty of Young Living Black Friday promos that you can get today! 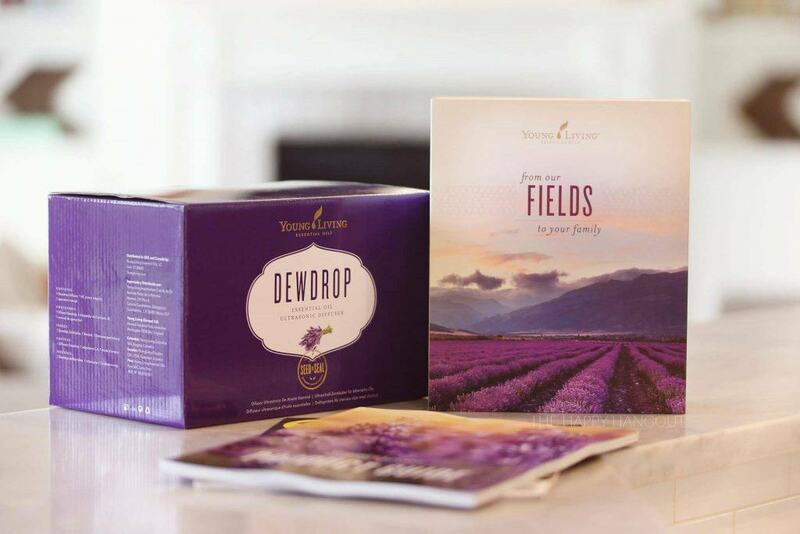 If you are new to Young Living or haven’t ordered in a really long time, you can save hundreds of dollars when you order your own Premium Starter Kit. These bundles are a HUGE SAVINGS already, plus you will also get all of the Young Living Black Friday Freebies that I am offering this year along with $25 cash back! That’s right! Your choice between Amazon gift card, Paypal deposit or Young Living product credit. There are three different bundles to choose from and I will send you $25 back and a really nice welcome gift when you order any of the following bundles today! All of the Black Friday Kit Sales available now – Essential Oil Kit, Toxin Free Home Kit and Savvy Minerals Makeup Kit are included! 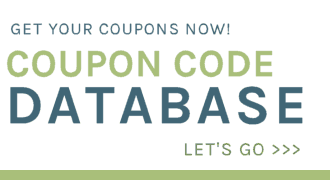 *Another great thing about grabbing one of the deeply discounted kits is that they all come with a complimentary, no strings attached, wholesale membership, that you can use to save 24% off future orders if you ever wanted to order anything else in the future. 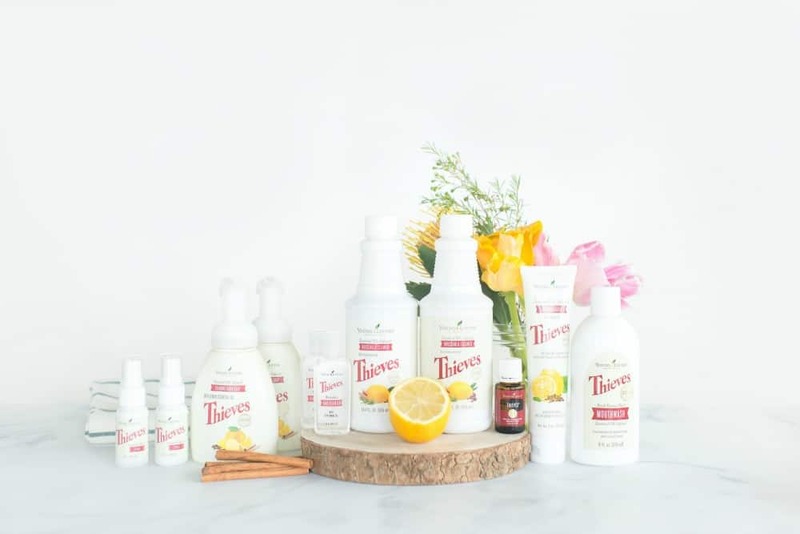 This essential oils kit comes with ELEVEN full sized bottles of the most popular Young Living essential oils! Plus a bunch of samples and reference materials, a magazine, plant-based household cleaner, travel/share bottles, and the diffuser of your choice. 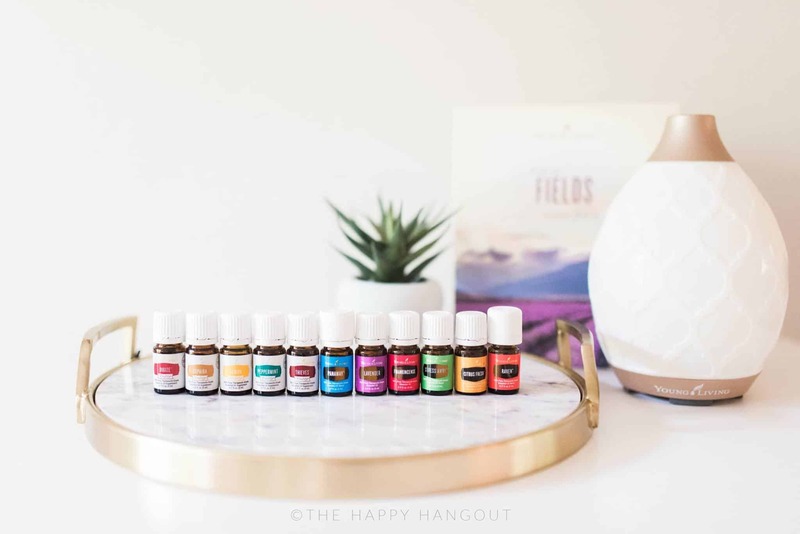 So you really do have everything you will need to really experience these oils in your home. When you order your kit using my member #1580039, I will send you a $25 gift card and a Welcome Gift filled with some of my favorite tools & resources! Plus you’ll get to join me in our private group where we share how to use your oils and all kinds of giveaways and fun stuff too! Remember that when you order your kit using my member #1580039, I will send you a $25 gift card and a Welcome Gift filled with some of my favorite tools & resources! Plus you’ll get to join me in our private group where we share how to use your oils and all kind of giveaway and fun stuff to! Don’t forget that when you order your kit using my member #1580039, I will send you a $25 gift card and a Welcome Gift filled with some of my favorite tools & resources! 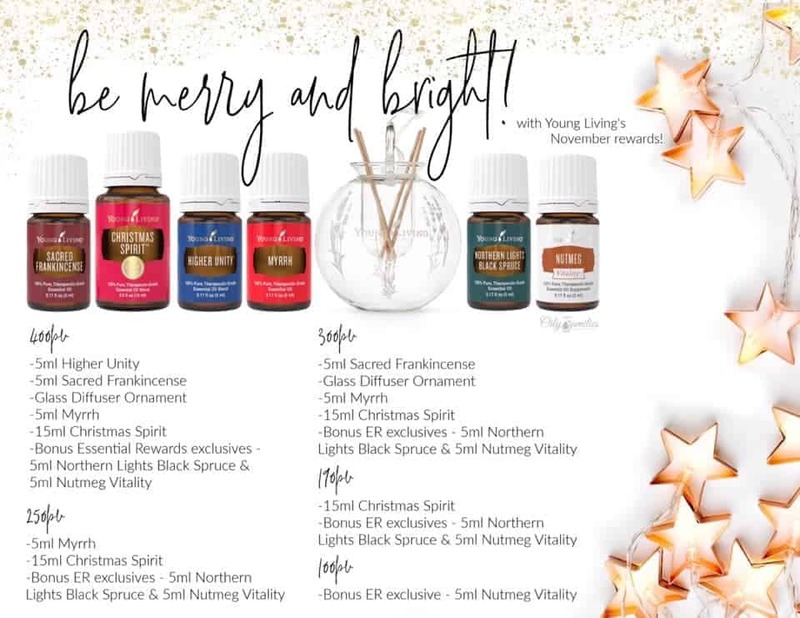 What’s included in the Young Living Black Friday Sale? So many amazing deals this year! 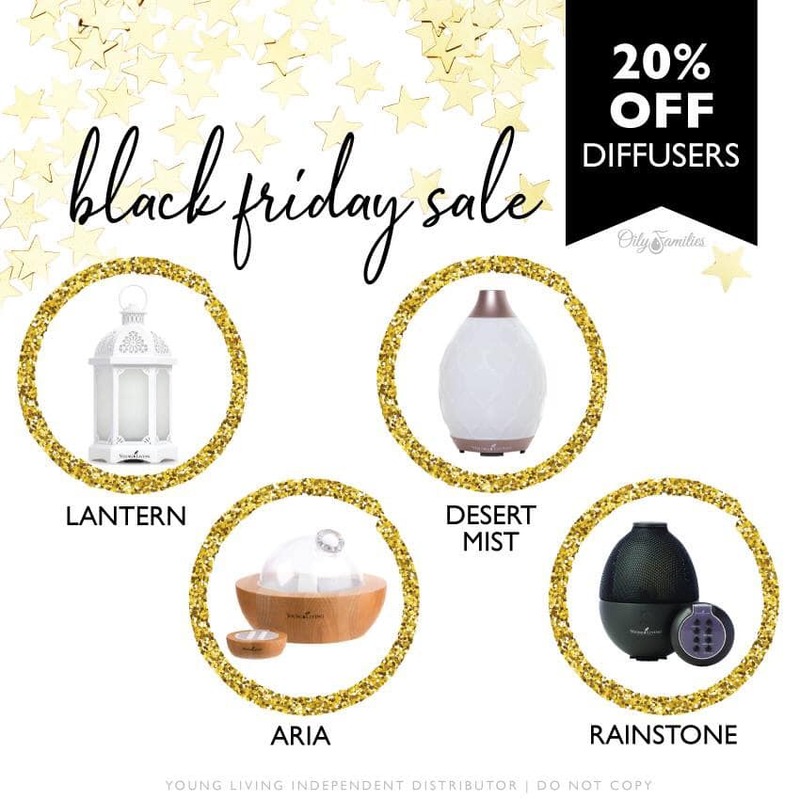 Let’s start with Diffusers on sale 20% Off!!!! Check this out! TWENTY percent off four different diffusers!! Plus every diffuser comes with a FREE bottle of Peppermint AND Tangerine Essential Oil!! I hope you all have one of these beauties by now, but if not here is your chance!! The candlelight flicker setting is on point (yes I said candlelight…how awesome is that)! Not to mention all the other pretty colors you can set it to. I have this beauty in my kitchen and it’s gorgeous! 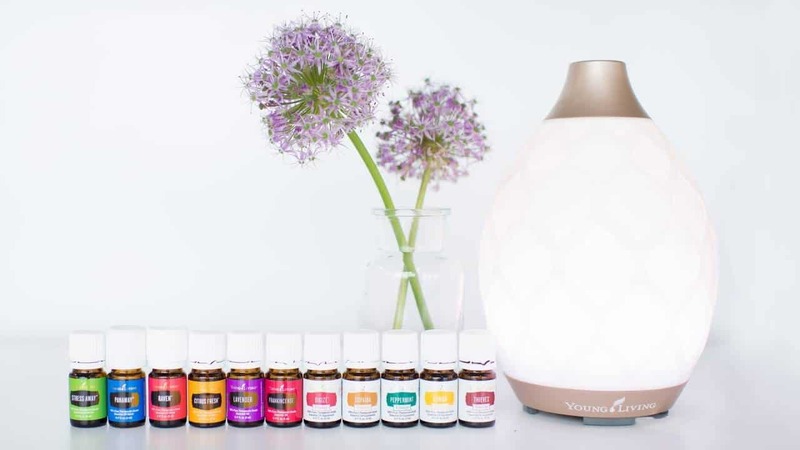 Young Living’s newest diffuser and they are putting it on sale!!! This diffuser is SO pretty…I love the detail on the metal and the glass panels. Handmade with rare purple clay found only in a small region of China. This is one of my favorite diffusers and also the one we keep in our office. I love that it runs for 8 hours, the handy dandy remote and the pretty LED settings! It’s a steal for $139…seriously friends, don’t miss out on this one. The MAC DADDY, get that jaw up off the floor, gorgeous Aria. I cannot even believe it is part of this sale right now!! Like to feel like you live in a spa? Yes please! We have an Aria in our bedroom. This diffuser gets so many complements – and I love how the oily goodness just pours right out of it like a beautiful mist. AND it plays music and can hook up to your own playlists. 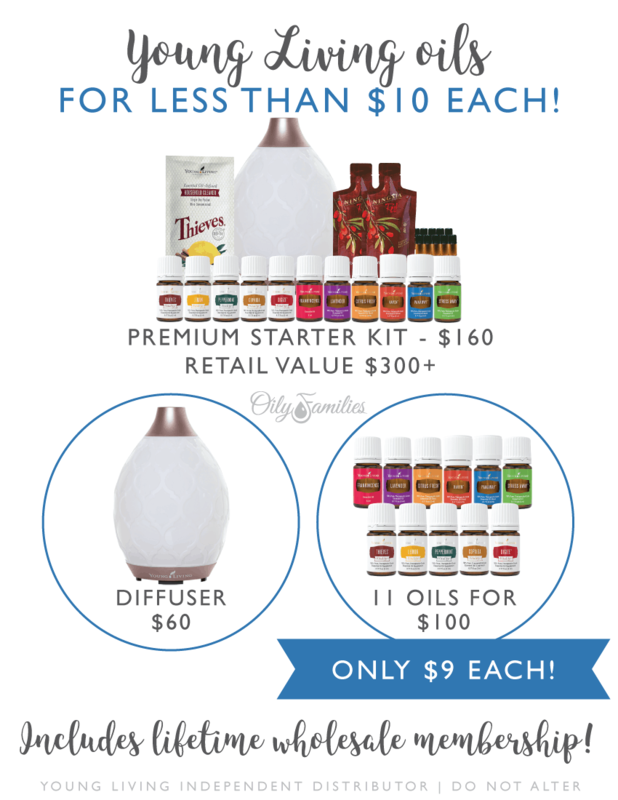 We’ve got diffusers in nearly every room of our house and I will SO still be getting in on this sale! I’m so excited that there are no limits!! Hello amazing gifts!! Don’t forget that every one of these diffusers come with a FREE 5ml bottle of Peppermint AND 5ml bottle of Tangerine!! Get 20% off some of the best essential oils on the planet! SO many awesome oils included in this sale. ROSE essential oil like never goes on sale! Let’s all roll into the holiday season with a little more ease!! And there is a limited supply so don’t hesitate or you might miss out on this one! Let’s chat a little about these awesome blends in this collection shall we?? First, there is Thieves! Yes, please! This beautiful blend was one of my first loves! In our house, we roll this puppy all over the bottoms of our feet every night before bed! We rest easy knowing we have the natural tools we need to stay well throughout the holidays. RutaVaLa? Getting your hands on this blend is next to impossible! In fact, this is the ONLY way to grab a bottle of this coveted oil. Its been out of stock for as long as I can remember! So whats the big deal with RutaVala? Can anyone say SLEEP?! This calming blend will have you OUT faster than you can say “Good Night, Honey.” Take my word for it! Deep Relief – We know the holidays means a little more of everything. And a little more of EVERYTHING can lead to extra tension in those shoulders. Keep a bottle of Deep Relief in your purse or back pocket and you will always have the solution for your tight muscles. Stress Away – The perfect companion to Deep Relief when you have baking to do, shopping to complete, a tree to decorate, and parties to attend! Keep both of those bottles with you for a more relaxed and stress-free season! Tranquil – Who couldn’t use a little more of this in December! Its a great compliment to RutaVala for sleep, and I also find this one to be super helpful when I am feeling overwhelmed with ALL THE THINGS! A quick roll on my wrists and neck….I can feel the sigh of relief just thinking about it. Breathe Again – I love the synergy of this blend – four types of eucalyptus oil paired with peppermint, copaiba and myrtle! It’s invigorating and my lungs say thank you! Put a little pep in your step this season with this invigorating blend. Valor – Oh Valor, how I adore you! Are you an introvert that has to attend the work holiday party? Valor. Going to the family get together that usually ends in arguments? Valor. Singing in the Christmas Choir? Valor. Whatever the reason, grab Valor when you are needing a little more of it this season. Don’t wait! Grab yourself this collection before it is gone!!! Individually priced these oils would cost 228PV wholesale!! So this is a heck of a deal as a special collection price!!! Plus…RUTAVALA HELLOOOOO!!! Anybody else love to Rep their YL attire? 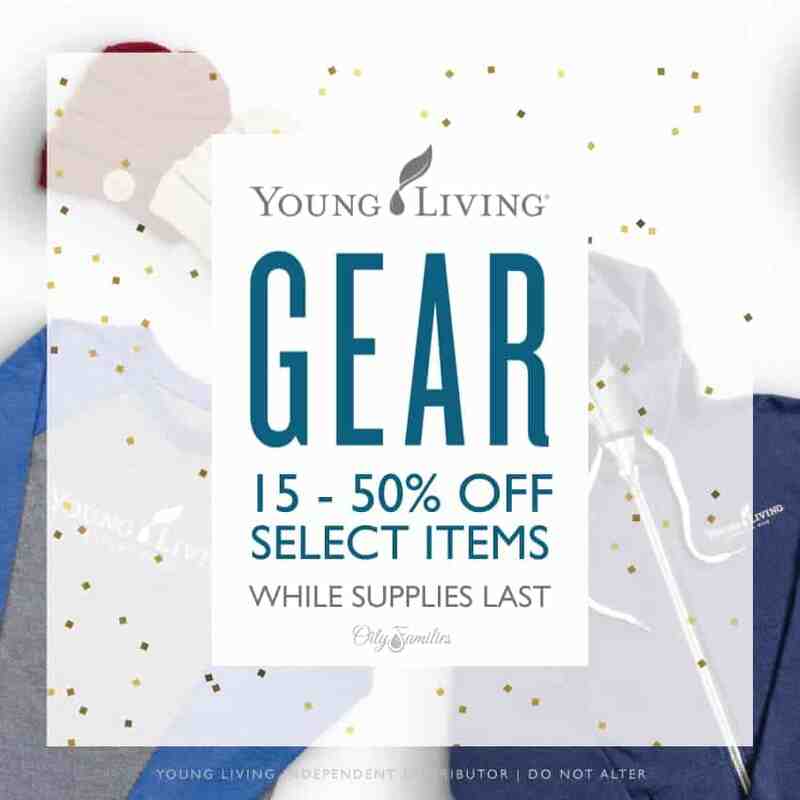 YL Gear couldn’t be forgotten, so they are having a sale too! 15%-50% off selected items Friday through Monday while supplies last! If you haven’t checked out what they have, head on over to younglivinggear.com on Friday morning and take a look! They have YL branded clothing for Men, Women, and even Kids. Work out clothes, lounging clothes, but possibly my favorite products of theirs are the bags! They have gorgeous make up bags, brush holders, even a backpack diaper bag that totally doesn’t have to be a diaper bag!! Pens , notebooks, coasters, show your love for Young Living in all the places!! (Those coaster are awesome, they are ceramic and have pics of some of the YL farms on them, gorgeous!) Watches, socks, and Purses, Oh My! 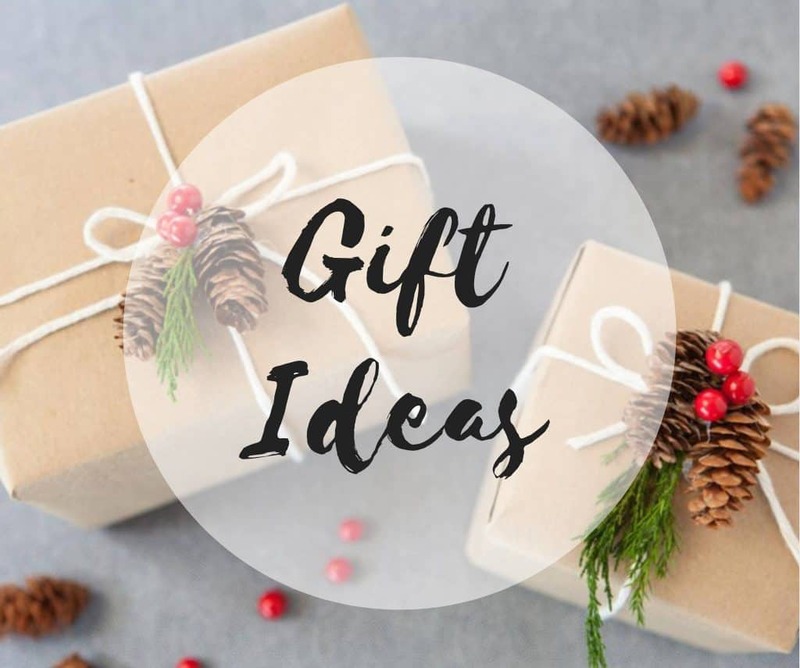 Here are some awesome gift ideas you can put together with all the Young Living Black Friday Deals you’re grabbing!! Shop early for the very best selections, while supplies last. Lastly I should mention that there are a whole bunch of other oils that you can get FREE!! Nutmeg Vitality (5ml) ER exclusive: Can I get an Amen for Adrenal support?! Around the holidays, our Adrenal glands tend to get overworked with the stress of travel, later evenings, and the hustle and bustle of life. Swipe a drop of Nutmeg on the inside of your cheek for a quick pick me up or add a drop to coffee. Nutmeg is also a wonderful oil to cook with as you enjoy seasonal dishes! Traditionally, Black Spruce trees have been believed to possess the frequency of prosperity! This oil is a big emotional oil – used to release emotional blocks and brings feelings of balance grounding. People who love Idaho Blue Spruce are equally drawn to this oil. It’s also gorgeous for the holidays! Diffuse with Orange and Frankincense and thank me later. Christmas Spirit (15 ml): This blend of orange, spruce and cinnamon is our favorite replacement for fall scented candles and room sprays. Place a few drops of Christmas Sprit in your free diffuser ornament to give your holiday aromas a November start. Aromatically, this blend brings joy, peace, happiness and security. so yes everyone needs it. Also you can’t get this oil in the 15ml bottle. The 15 ml size is exclusive to this month’s promo and trust me when you smell this, you will be so grateful you have a 15 ml size! Myrrh: (5 ml) Oh friends you know how much I love me some oils of ancient scripture right?! 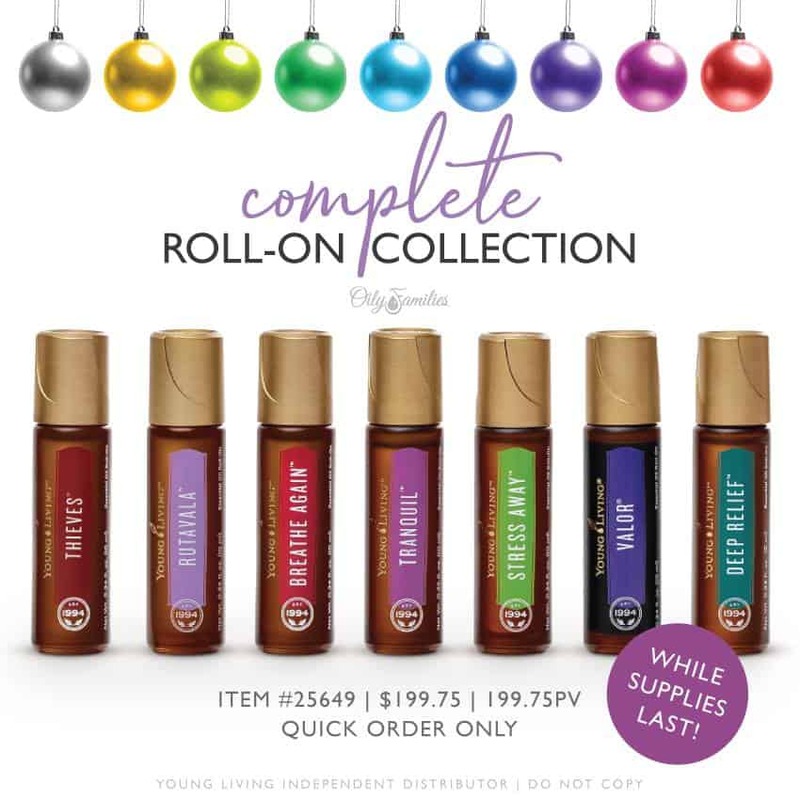 Like Raindrop oils, they are oils that do “all the things”. High in sesquiterpenes, Myrrh can stimulate the limbic system, the seat of memory, so it’s a wonderful oil to use to work on past stored emotional trauma that is yours or that you could have inherited . Aromatically, it encourages spiritual awareness and is uplifting. It’s also a wonderful oil for youthful skin. Add to your Orange Blossom or Art Light moisturizer. Glass diffuser Ornament: You don’t need a tree to display this beauty! This is a year around glass diffuser if you ask me! 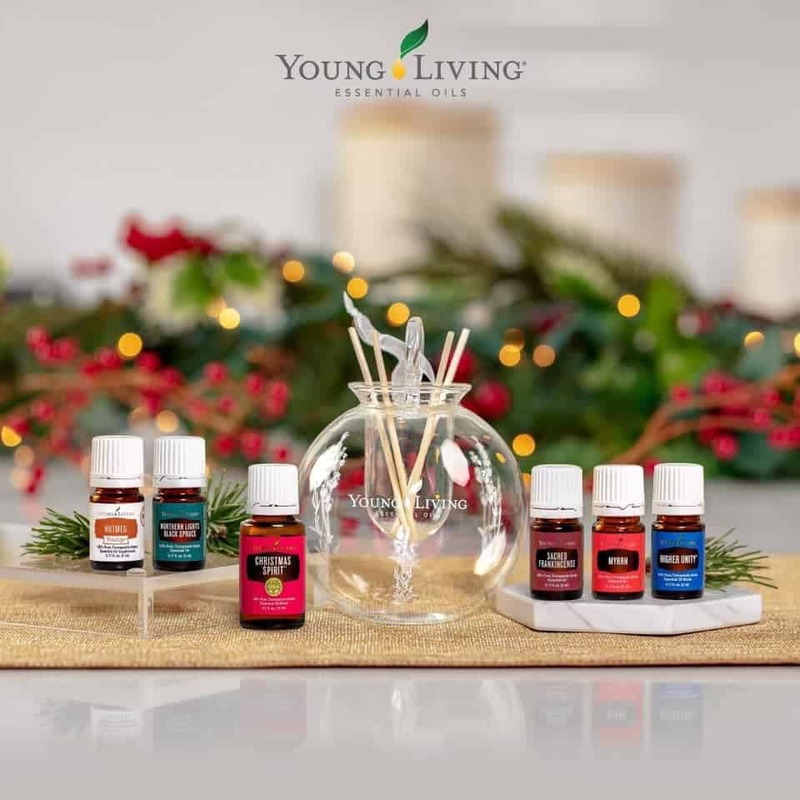 Add a few drops of Christmas Spirit or an oil of your choice to the little “bucket” area and drop those little sticks in and you’ve got yourself an on-the-go diffuser for your Christmas Tree or even to hang by your bed. Sacred Frankincense (5 ml): Alright peeps, first I’m going to ask you to go Google “Dr. Suhail and Sacred Frankincense”. Mmmmmkkkay. Now that you did that and you’re like, read on! Sacred Frank is regarded as one of the rarest and most sought-after aromatics in existence. Friends, Young Living’s Sacred Frank is the first Omani Frankincense to be available to those outside of the Saudi royals and the privileged Oman. Higher Unity: (5 ml) Yes please!!! A grounding blend, Higher Unity combines Sandalwood, Sacred Frankincense, Lime, Northern Lights Black Spruce, Spearmint, Lemon, Jasmine and Rose essential oils. Don’t forget to send me a message after you grab your own Kit today so I can get you into our private group and send out your free welcome gift and $25! !